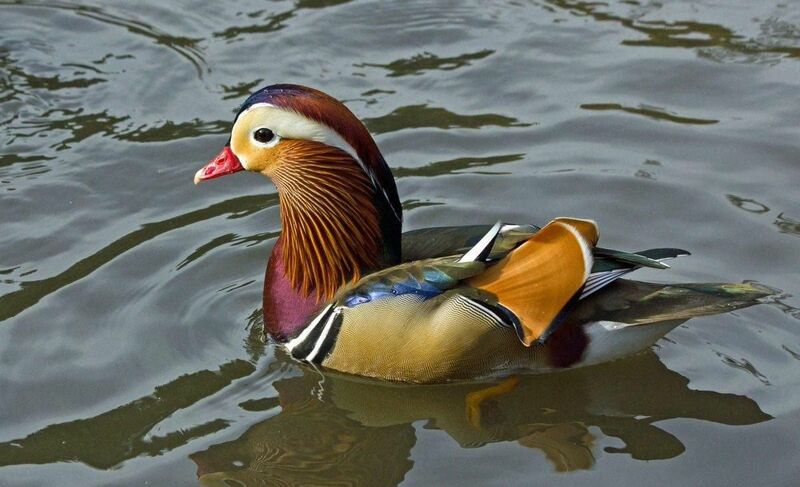 “Justice for the Central Park mandarin duck,” one New Yorker demanded on Twitter. “Setting up an automatic email reply for self care until i hear news confirming the mandarin duck is safe,” lamented another. Either way, both possibilities indicate that the Central Park Mandarin duck may not be well-practiced in typical duck migration patterns. He added that the Mandarin duck of Central Park is unlikely to migrate far south as other birds might. “[Central Park] is a pretty safe place, if you’re not afraid of the people.” Perhaps that was why the Mandarin duck left it.